Modern technology is helping businesses achieve their goals in effective and innovative ways. One of the ways companies are getting work done more efficiently is by hiring virtual assistants to take care of administrative or ongoing business tasks. Virtual assistant companies in India can connect you with support for anything from managing your schedule to organizing your emails. Businesses can outsource tasks to virtual assistants in order to get more work done, quickly, efficiently, and affordably. Virtual assistants can be a great asset to any company, but it’s important to choose qualified virtual assistants and track their time and productivity. A great app to make working with virtual assistants — or any remote professional — easier is Hubstaff. Hubstaff is an all-in-one time tracking and productivity tool that will do everything from allowing you to see your assistant’s work as it happens to processing payments automatically based on hours worked and set rates. Virtual assistants help increase your time efficiency, and Hubstaff amplifies it even further by automating tasks that would otherwise take up work time. But first, you need to find a virtual assistant. When researching which companies to contact, you can specify which kind of work you need help with; researching various topics, making travel plans, scheduling meetings, managing your social media accounts, and more. To make your search for a great virtual assistant even easier, here are eight virtual assistant companies in India. 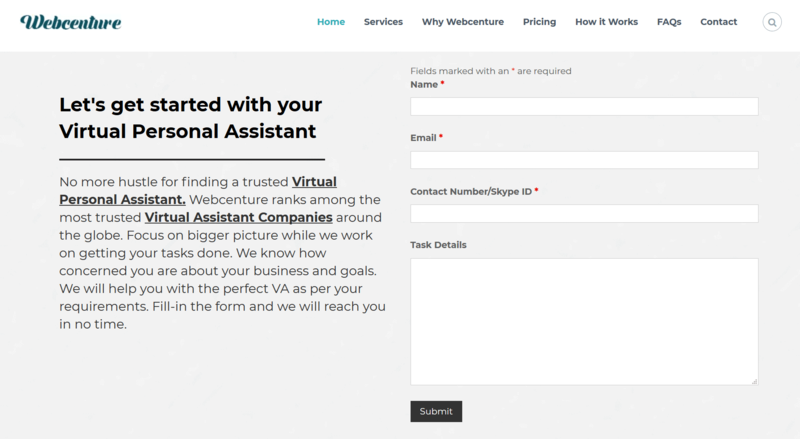 Hubstaff Talent connects virtual assistants and clients with efficiency and finesse. 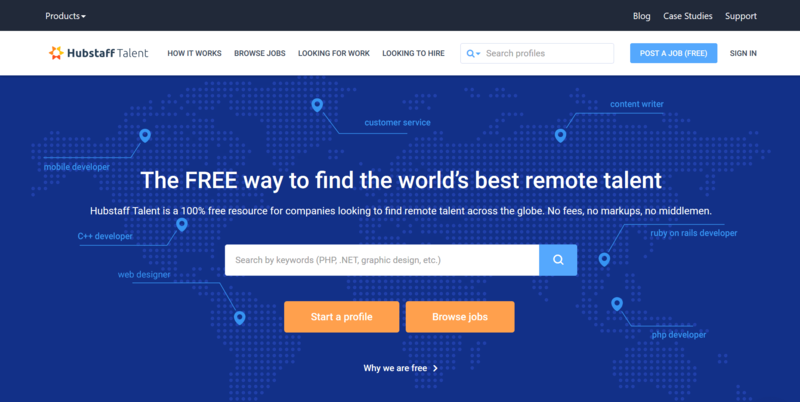 It’s a free directory for companies looking for remote talent across the globe. There are no markups and no fees on either side (freelancer or business owner), and the talent pool is essentially limitless. That means virtual assistants get exactly what their client pays them. Search through over 11,000 virtual assistants and virtual assistant companies or get applications through your job posting. With Hubstaff Talent, you can easily see a virtual assistant’s hourly rate, skills, experience, availability, resume, and languages spoken. Virtual assistants also have the option to add a short bio to provide more information on themselves so you can see if they’re a good fit for you. Profiles can be filtered by skill, availability, years of experience, or country. You can also run a search for keywords or phrases, and Hubstaff Talent will return the best results to your query. GetFriday provides virtual assistants that manage your tasks so you can focus on your business. It operates from Bangalore, India, and offers flexible payment plans to suit your business or personal needs. You can opt for task-based plans, pay-as-you-go, or monthly hour allotments of 5 to 160 hours. GetFriday employs a team of 200 diverse professionals to have someone online 24/7, catering to all kinds of businesses and individuals in all time zones. After signing up for a GetFriday membership, you can send tasks to your assigned personal assistant via email, phone, fax or online. Your virtual assistant will then take care of the rest and let you know once your task has been completed. Your GetFriday assistant will be online during your office hours, and GetFriday staff are always available in case you have urgent requests. Brickwork India is based in Bangalore, India, and provides business services such as sales support, social networking, and other administrative tasks. They can assist your many departments, providing support in sales and marketing, web, administration and HR. Brickwork India’s clients are spread across 88 countries, ranging from Fortune 500 companies to startups. Their engagement models are flexible and can be customized to fit your business needs. In order to begin utilizing services from Brickwork India, just submit a request for information, get a free quote and sign up. Based in Noida, India, Acelerar Technologies offers virtual assistants for hire. The staff can help with social media, internet research, email and chat support, administrative support, accounting support, appointment scheduling and more. Acelerar Technologies have flexible plans and offer a free trial. Just give them a call or fill out a form on their website, and you’ll get a free quote. Ossisto provides support for companies with virtual assistants skilled in administrative tasks. They are based in Bangalore, India, but they offer services in the United States, Australia, and Great Britain. Their services range from business support and IT to graphic design, and have 24/7 support so you can contact them whenever you are in need of a personal assistant. You can request a consultation before you sign up to get a better idea of what they can do for you. Once a virtual assistant is assigned to you, they will be ready to receive assignments from you at any time or day of the week. 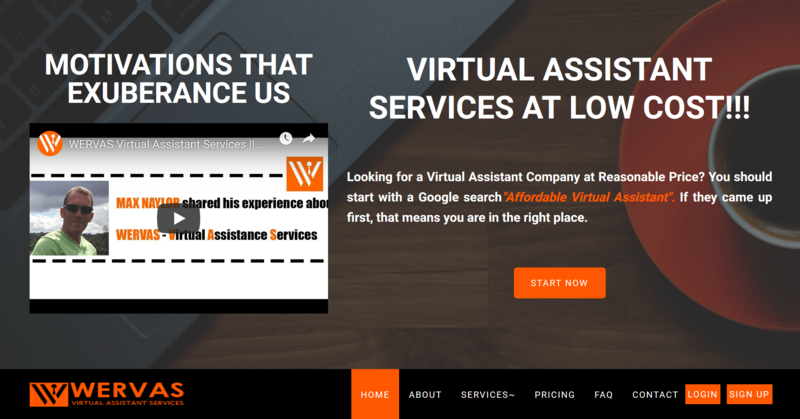 WERVAS (read as “we-are-V-As”) was founded in 2016 in Calcutta, India, and has grown into a recognized provider of talented virtual assistants. WERVAS can provide you virtual assistants that can handle tasks like IT support, email management, and customer service. WERVAS has affordable pricing plans based on either tasks or hours, or for full-time work. They also offer 24/7 support, adding an additional layer of flexibility for your virtual assistant needs. Webcenture is based in the financial capital of India, Mumbai. The company provides virtual assistant services globally at affordable rates to SMB’s and entrepreneurs. They are specialized in services like website development, WordPress management, social media marketing, SEO, research and administrative activities. Billing is a pay-as-you-need model, so you pay only for the hours worked, or only for the required tasks. Their hourly rates are affordable and competitive compared to other companies but the work quality remains superior; the company has been rated 4.1/5 by their clients. To start working with Webcenture, you can sign up on their website and their project manager will reach out. You can also directly call them or start a live chat. Task requests are completed within 12-24 hours. AskSunday is a New York-based virtual assistant company that sources talented professionals from India to get your tasks done. It utilizes a dedicated assistant program with a primary and secondary assistant to ensure seamless work. 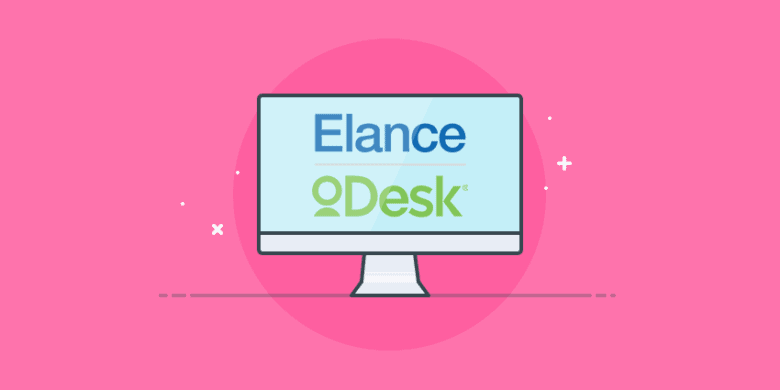 Here’s how it works: your primary assistant will be working with you most of the time, but your secondary assistant will also be trained for your work when you sign up. This ensures that your tasks are still attended to even when your primary assistant is out of the office. Dedicated virtual assistants will adapt to your workflow, preferred schedules, and approach to work. They will also learn how you prefer to communicate, and receive work updates from you. Assistants are available 24 hours a day, 7 days a week from Sunday night to Friday night via phone, email, and instant messaging. To begin working with an AskSunday VA, sign up, submit your tasks, and watch them be completed. An AskSunday manager will call you after signing up to help you determine the hours and skills your VA will need for your tasks. No matter where you find your ideal virtual assistant, give them the tools to succeed with Hubstaff. Hubstaff offers time tracking with effective, non-invasive virtual monitoring software, and easy automatic payments. This means VAs get paid faster and more accurately. On top of that, Hubstaff has simple scheduling and detailed reporting features, so your assistants’ work is streamlined and you have a clear view of what they have accomplished. Hubstaff saves you a lot of time on having to check in with your virtual assistant, and allows you to focus on growing your company without having to worry about administrative work. How about you? Do you use any time tracking or productivity apps with your virtual assistant, and has it had a positive impact on your business growth? We’d like to hear about it in the comments below. This post was originally published May 11, 2015, and updated March 2019.